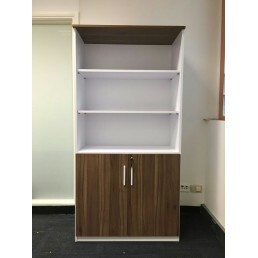 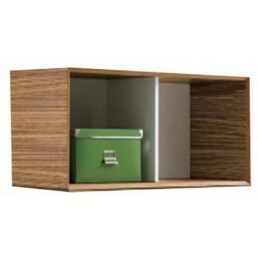 This cabinet has been designed to complement the office work. 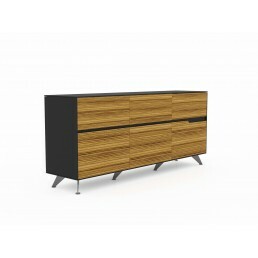 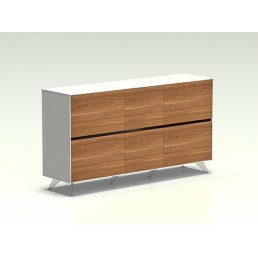 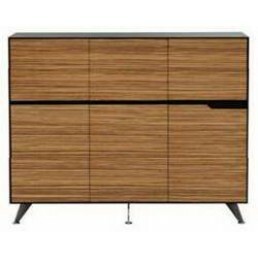 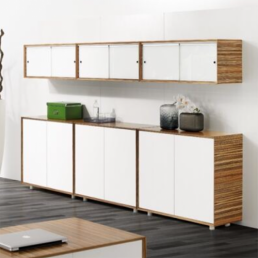 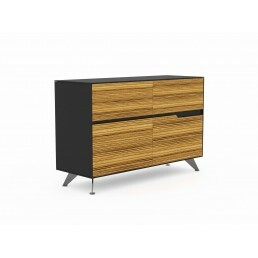 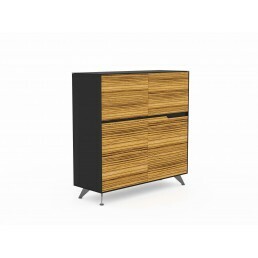 Modern and a perfect complement to the..
Open top timber veneer and white melamine cabinet. 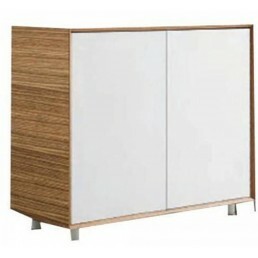 Natural Zebrano timber Veneer exterior with White.. 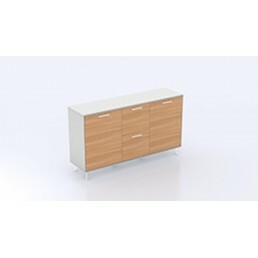 This filling buffet has been designed to complement to the exclusive office suite, this executive bu.. 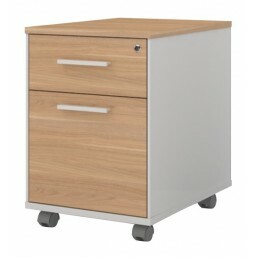 This filing cabinet has been designed to complement the office work. 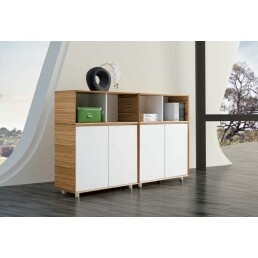 Modern and a perfect complement..
Buffet with 2 filling drawers, 2 doors on each LHS and RHS, Casnan or Virginia walnut over white wit.. 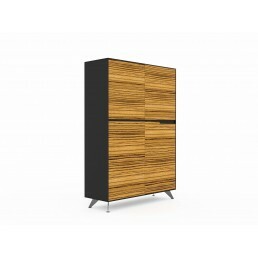 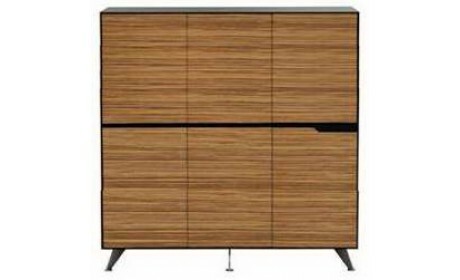 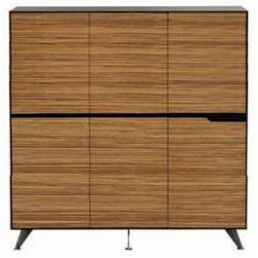 Matching Potenza Cabinet with 2 lockable doors and generous bookshelf space. 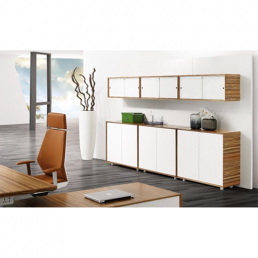 High Quality Melamine; ..